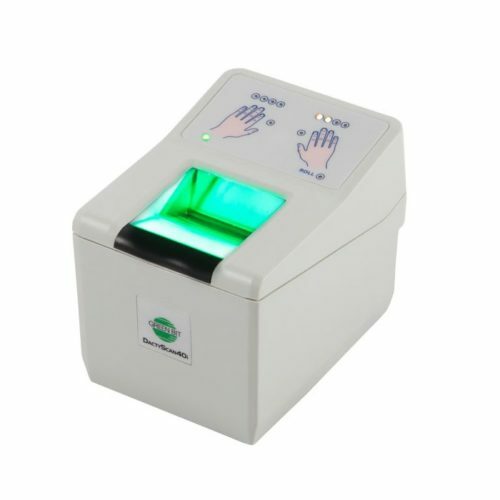 Live Finger Detection (LFD) is built in into FS82. The LFD allows to reject fake fingers made from silicone rubber, play-doh or other materials. FS82 has rugged fingerprint sensor with a crown glass scanning window (14 mm thickness). 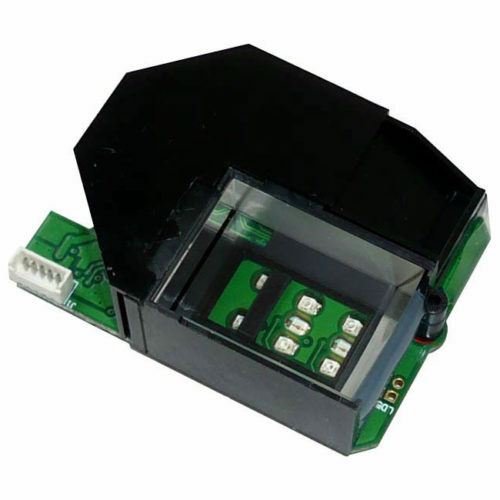 The smart card reader accepts smartcards that are compliant with ISO/IEC 7816 standard. The accepted smart card voltages are 1.8V, 3V and 5V. See also FS26 fingerprint and MIFARE card reader.